Sat Nam! 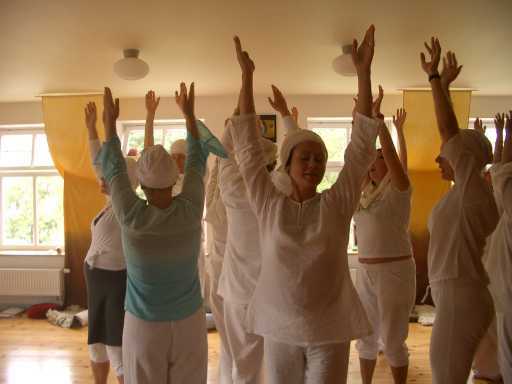 Last weekend we had the last module of this year’s Kundalini yoga teacher training. 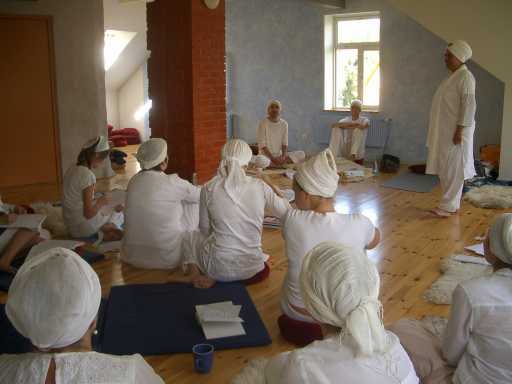 It was wonderful to see the progress of each and every new teacher, their personal growth, the growth of the group consciousness and the projection to the future crossing all borders of space and time! They have such bright futures and they will help a lot of people to live more consciously and reach their own light inside. Next year’s teacher training’s registration is already open, new teachers-to-be are welcome! We have an info-class on 30.11. 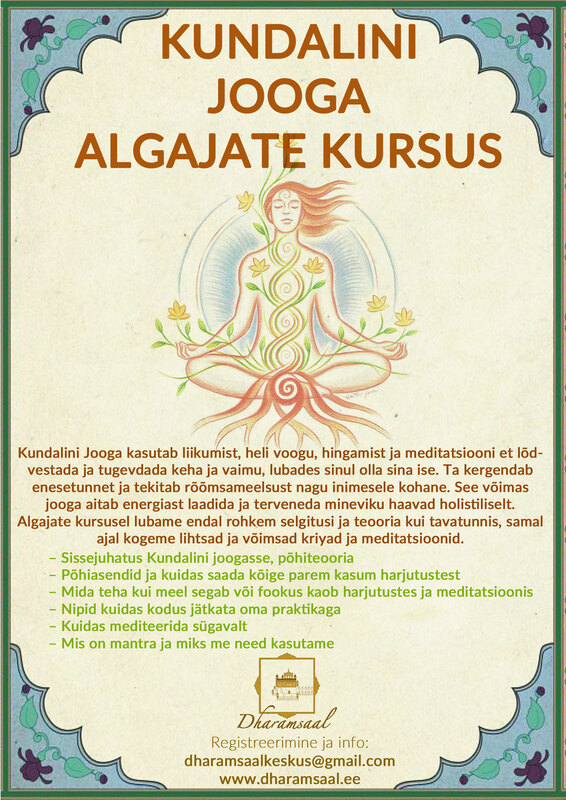 The training is held in English with translation into Estonian. More info below. INFOTUND: 30.november 2010, kl 18:30-20:30, Budakojas (aadress Luha 1, Tallinn) – see on see hetk kus küsida kõik mis onkoolitusega seotud! Mina annan jooga tund, ja praeguse koolituse lõpetajad tulevad kohale jagama oma kogemusi. Infotunni hind on 100 eek. Koolitus toimub Tallinnas nädalavahetustel üks kord kuus, ja viimane moodul toimub Soomes. Koolitus toimub inglise keeles, eesti keele tõlk.